When it comes time for you to unload your Lake Norman real estate you might be tempted to try to sell your house on your own. After all, you know the area and can surely point out the selling points of your home, right? Actually, if you’re looking to get top dollar for your property and not have your home spend too much time on the market, you need to get a Lake Norman realtor to help you sell. Below are a few of the key reasons you should never sell your home without an agent. Professional realtors have a level of expertise that you do not. Years of experience have informed Mooresville realtors, and those in nearby areas, of what is effective when putting a local home on the market. They know the appropriate language and are aware of the required forms, disclosures, and reports necessary to get your home sold. This knowledge helps you avoid costly errors and delays. Agents have negotiating skills that you have not perfected. Selling a home entails cutthroat behavior involving negotiating, cash offers, and bidding wars. A professional realtor has not only been trained in this area but also has experience and knows when to be bullish in negotiations. The only way to get the best price for your home is to have a professional negotiating for your side. Realtors have better connections. 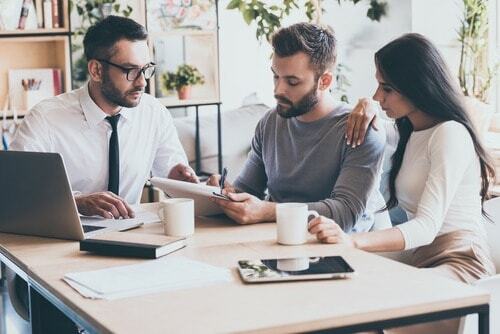 Professional experience has provided real estate agents with a network of other professionals who can assist in every aspect of selling your home, from preparing it to hit the market to signing the final papers. You want your listing to be visible to the greatest amount of people and only a realtor can help with that. Real estate agents guide you through the process. Selling a home is stressful, but with a realtor on your side you have much more than just someone working as a salesperson. Your realtor is there to help answer any of your questions and even just to simply help put you at ease as you grapple with tough decisions. A true professional knows that this is an emotional decision and is of great financial importance and because of this they are well-equipped to help you remain calm during the process. You certainly don’t want to be on your own as you try to sell your valuable Lake Norman real estate. If you’re considering selling be sure to reach out to the professionals at ROOST Real Estate. We are people who live and work in the area and know exactly how to help you. Call 704-966-2117 today.